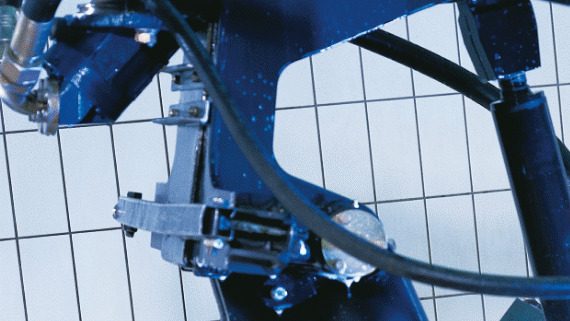 The cumulated knowledge of and competence of more than 50 years´ experience with our customers within professional high pressure washers enables Nilfisk to provide optimal cleaning solutions for a wide range of applications. We have developed an extensive range of quality accessories that make our pressure washers flexible and adaptable to meet your cleaning needs. For unblocking drains, toilets and pipes. For emptying flooded basements, tanks or pools. 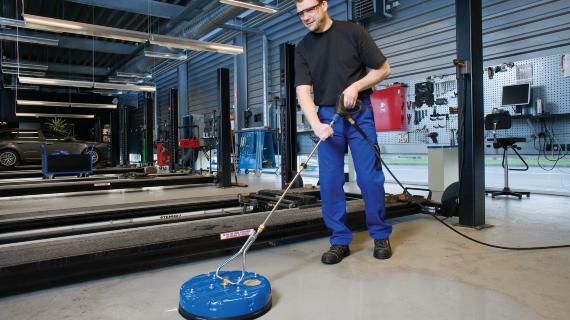 For wet abrasive removal of paint from wood, concrete or rusted surfaces. Accessories that increase cleaning performance over larger surfaces. Adapatable accessories such as lances and brushes for cleaning under the chassis, for cleaning motors and hard to reach areas. 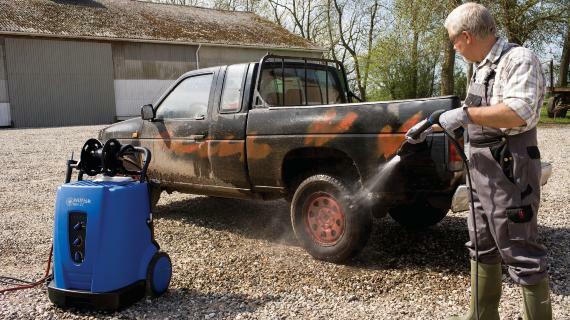 Ideal for washing trucks, buses and camping trailers.